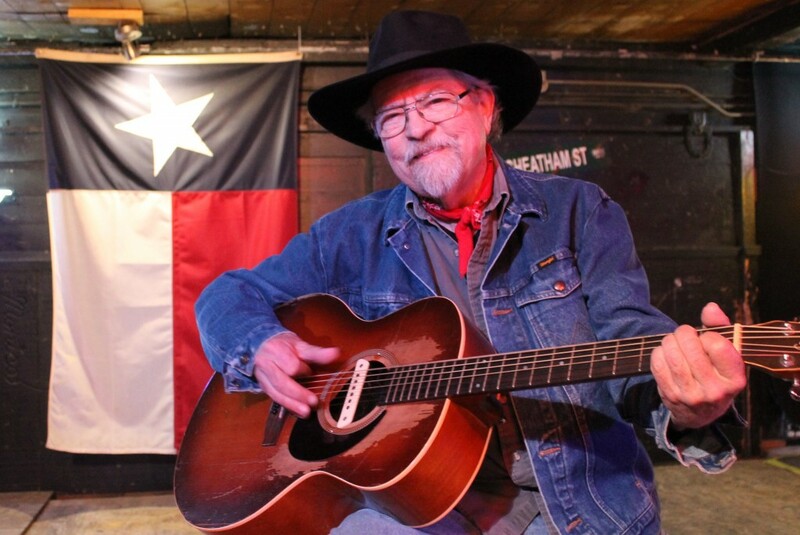 Kent Finlay, a sharp songwriter and arguably the most respected lyrical editor statewide, lived and breathed Texas music. During his life, Finlay made no bones. His beloved Cheatham Street Warehouse has always existed for creation. Songs begin on Cheatham’s stage. They grow. Breathe. Live. Earn more miles. Finally, they mature into shape. Finlay’s mission must remain intact. Enter the Cheatham Street Music Foundation. The Foundation, a non-profit which develops, promotes and preserves Texas music, carries on Finlay’s singular legacy with the endless energy and enthusiasm he offered his friends and followers. As Finlay would have it, the Foundation particularly focuses on the art, business and craft of songwriting. The organization’s goal: Advance education in songwriting through songwriting classes, workshops, seminars, public forums, panels, lectures and concerts. Legacy’s the important word. For more than forty years, Finlay invested everything in his beloved Cheatham Street Warehouse. Results spoke for themselves. Consider just a half dozen songwriters who launched their careers from the Cheatham Stage: George Strait. Stevie Ray Vaughan. Randy Rogers. Todd Snider. James McMurtry. Terri Hendrix. (Yes, in that company, we capitalize Stage.) 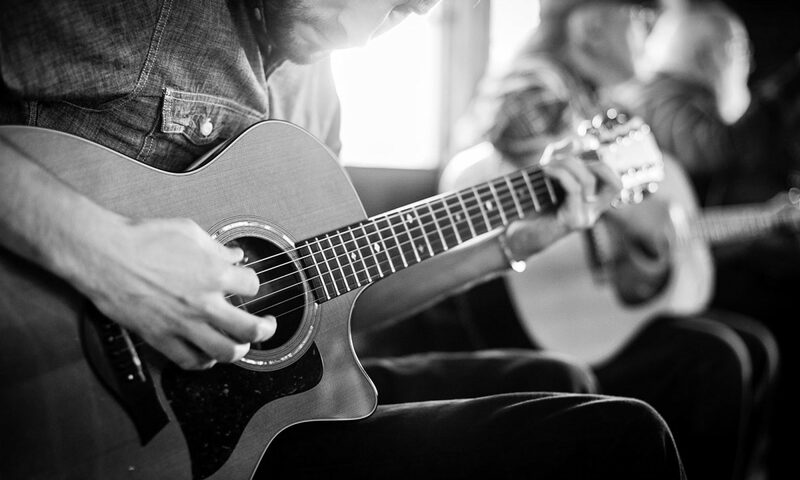 The Foundation perpetuates this tradition by promoting, developing and nurturing today’s up and coming songwriters and musicians and spotlighting established veterans. The Foundation highlights this mission. We hope that by encouraging a greater public understanding of the history of Texas music through community-based interaction between songwriters, performance artists and civic and educational groups, we can foster a deeper appreciation of the role of music in the economic, social and cultural life of Texas.